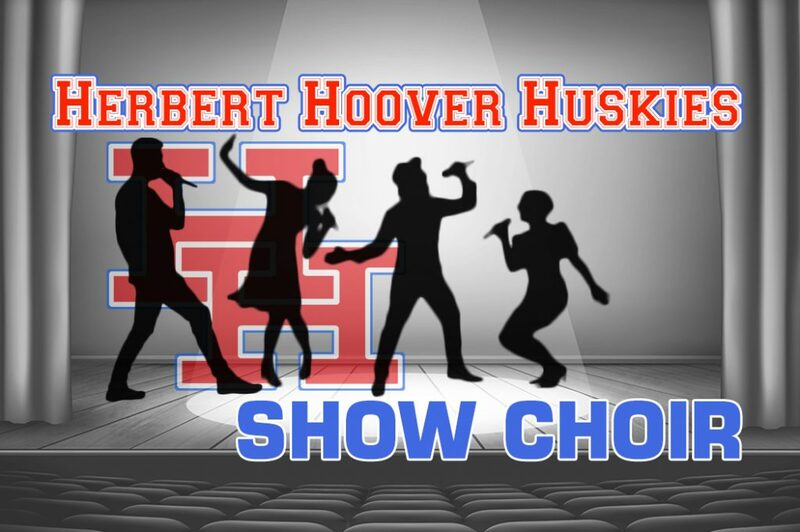 Herbert Hoover’s show choir “High Impact” is in the middle of their competition season and so far it has been a great year. The show choir is under the direction of Kathy Silber with Angel George doing choreography and assisted by Edward Fredrick. High Impact is made up of 38 singers, 14 band members and 14 stage crew. This talented group of students are representing Hoover at area and out of state competitions. This years show is based on the 1950’s Addams Family Show. 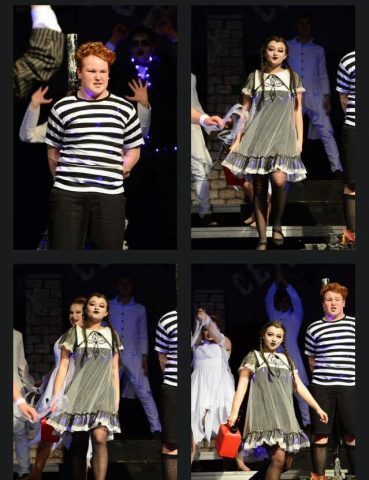 All of the Addams family members are depicted in the show through song and dance. The show choir is half way through their competition season. January 27th – Hurricane Red Hot Competition – Grand Champions Class B, Best Costumes, Best Show Design and went on to compete in the Top 6 Finals in the evening. High Impact ended up as the 2nd Runner-Up. They beat all of the West Virginia Schools only coming behind two AAA’s schools from Ohio. 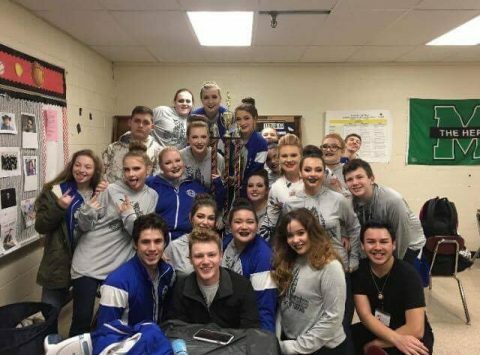 February 3rd – Poca Show Choir Competition – High Impact earned 1st Runner-Up in Class B.
February 10th – Winfield Emerald Classic – Grand Champion Class B, Best Costumes and landed in the Top 6 Finals and walked away with 5th place. High Impact travels to Clover Hill Mass Show Choir Competition in Virginia on February 17th, followed by Robert C. Byrd and Martinsburg WV later in the season. 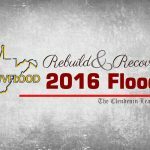 High Impact will be presenting their show one more time to the Elkview/Clendenin communities in the near future. This is a show you don’t want to miss. 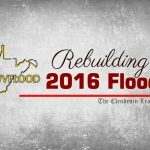 Stay tuned to The Clendenin Leader for dates and showtimes.